Cyprus As I Saw It! Visiting Cyprus was an adventure for me. I actually took a flight from Bangkok, reached Delhi, got out of immigration, went to departures and took another flight to Larnaca via Bahrain! It was a first, when Delhi became a transit point for me. 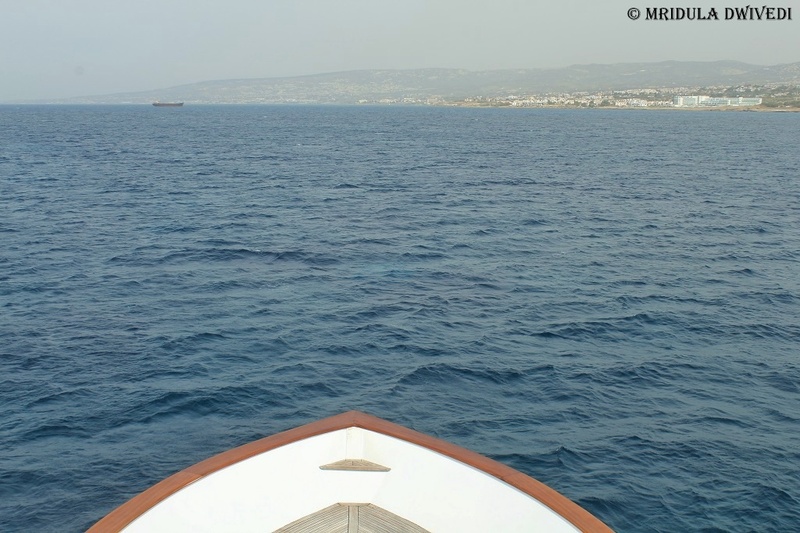 As I took a long route to reach Cyprus, I did arrive totally tired. 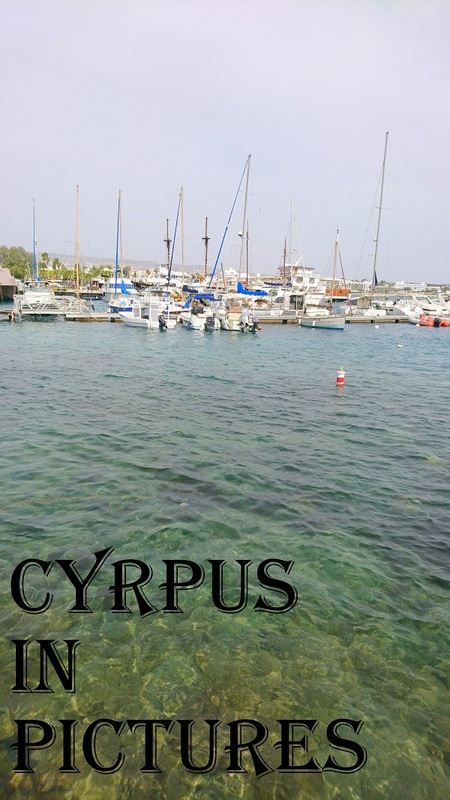 Our first stop was Paphos and I totally loved the place. It was full of flowers in March, and it immediately lifted my spirits. I went around for a walk near my hotel and found this gem of a monument, St. Nicolas Church. 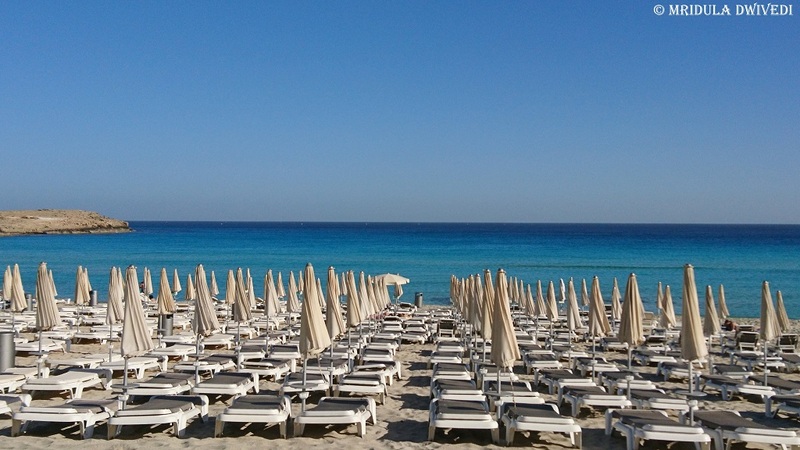 I visited Paphos, Nicosia, Kakopetria and Aiya Napa but Paphos remains my favorite. It has beautiful waters and much more. 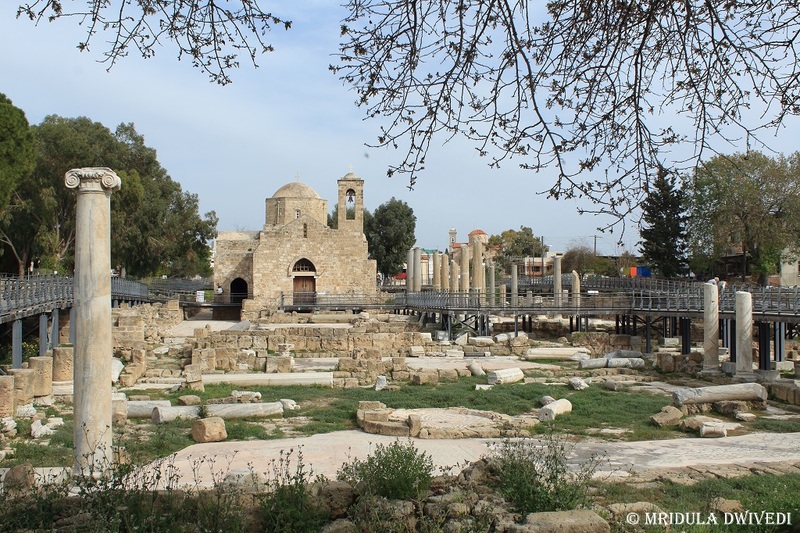 The Archaeological Park at Paphos contains mosaics from medieval times. I wish we had more time to explore it. I saw the light house from the park too! 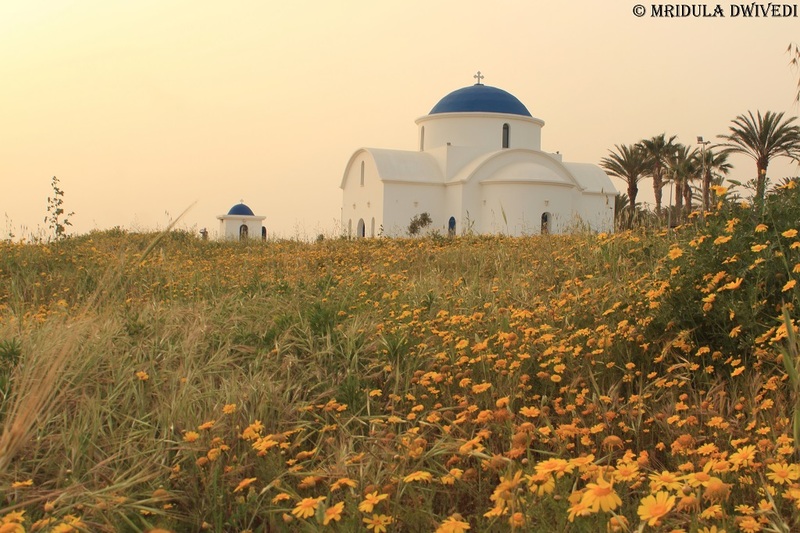 You can see once again that the landscape is dotted with flowers! 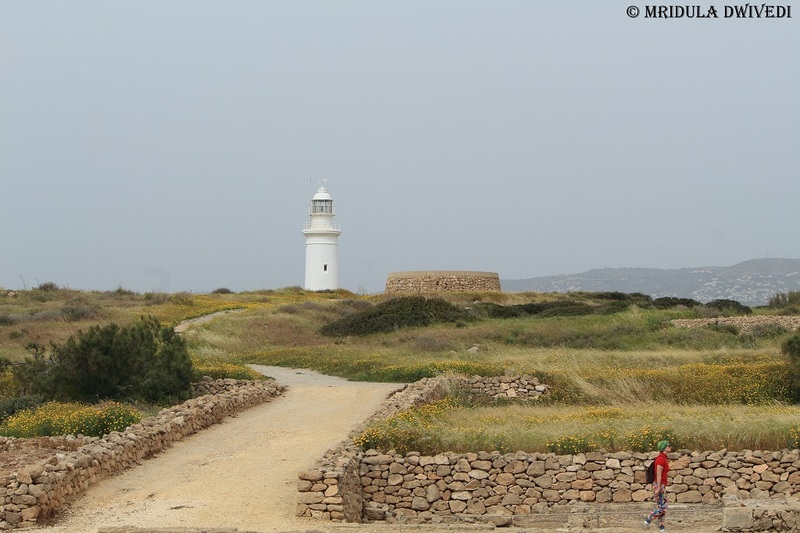 We walked from the park to see the Basilica of Panagia Limeniotissa in Paphos. It is an impressive place with a main church where prayers are still held. 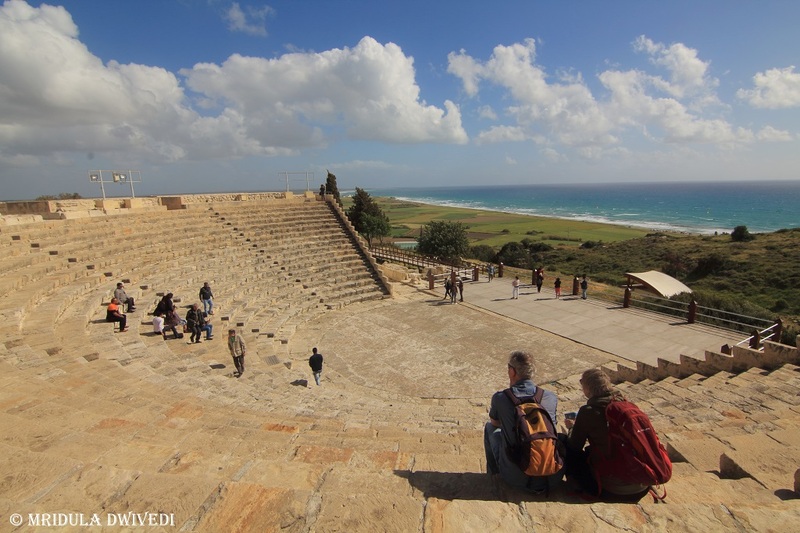 The Paphos Amphitheater is a sight to behold. I enjoyed it for the view of the sea as well. On our way to the Amphitheater, we stopped at the Aphrodite’s Rock, supposed to be the birthplace of Goddess Aphrodite. The mythology surrounding the place is fascinating. You can dig more here and here. 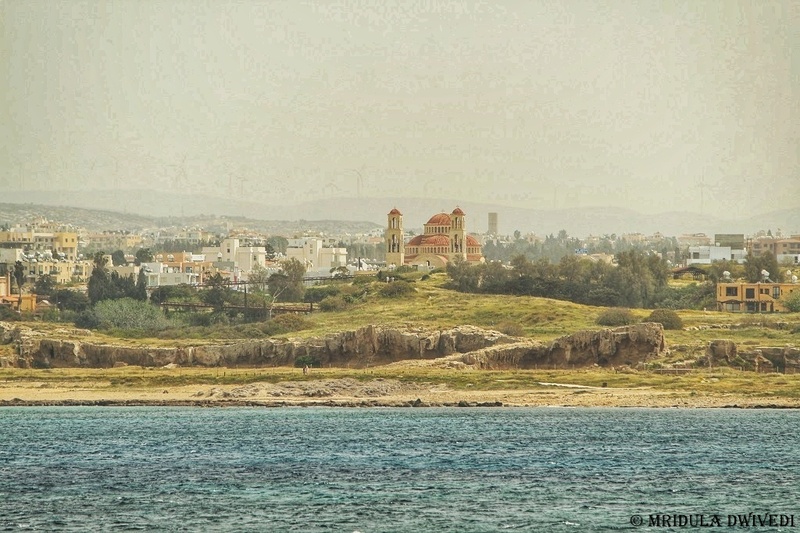 From Paphos we shifted our base to Nicosia the capital of Cyprus. We went on to explore the beautiful town of Kakopetria in the hills. The weather was cool, the sights beautiful and the pace leisurely. 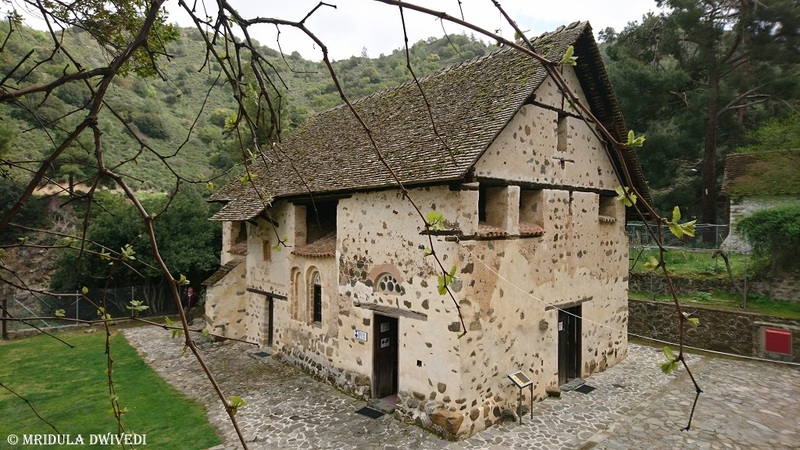 Agios Nikolaos tis Stegis Church at Kakopetria is a UNESCO World Heritage site. The interiors are covered in rich paintings from 11th to 17th century. Photography inside the church is prohibited though. 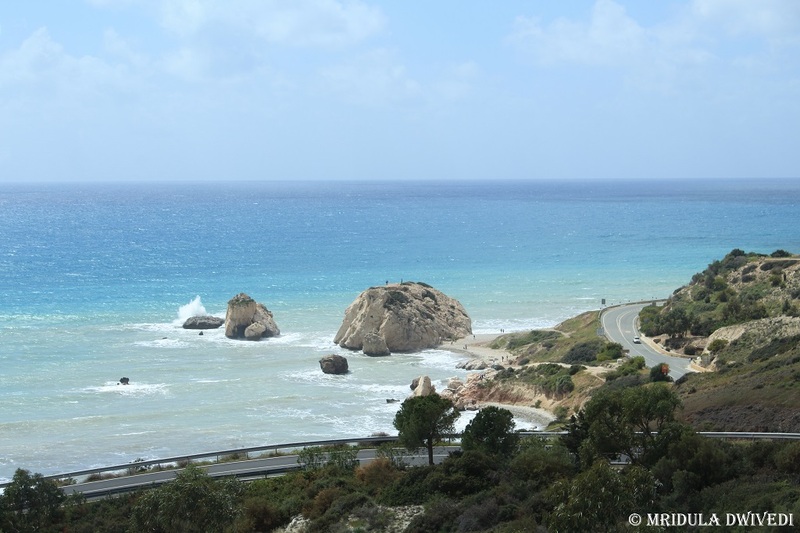 On the last day, our group of travel agents and media visited Khirokitia and Aiya Napa. By now fatigue was catching up with me. My right knee was giving me a lot of trouble and I was barely able to walk! Luckily it was the last day of the trip and later in the evening we were catching the flight back home! 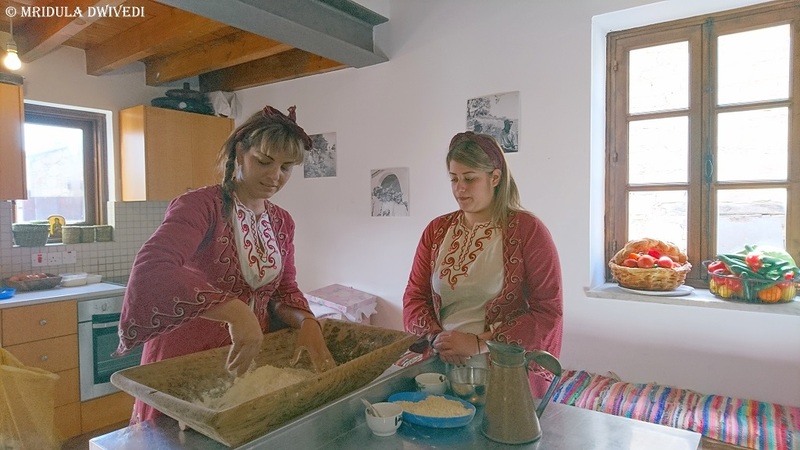 I would have enjoyed the traditional activities of making the Easter Bread, Flouna, more if I was in a better frame of mind. Because of my knee pain, I would stay in the vehicle while others would run to explore a nearby place. That is when I realized how much running around we do on a blogging trip! 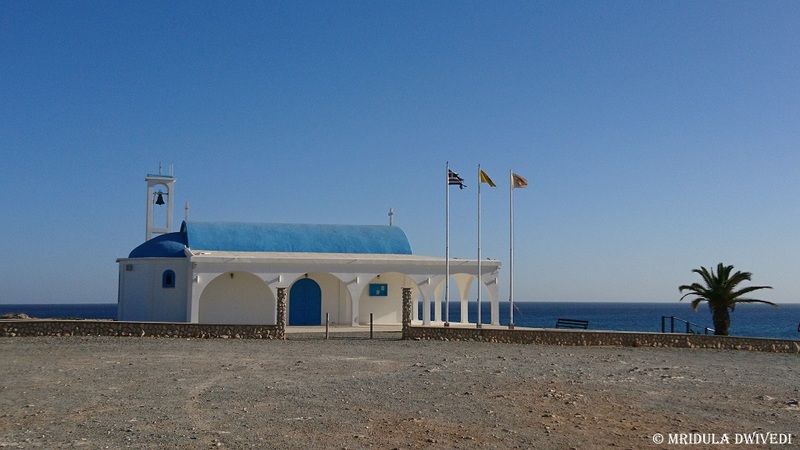 Our last two minute photo stop was at the Ayia Thekla Chapel. We were headed to the airport after that! 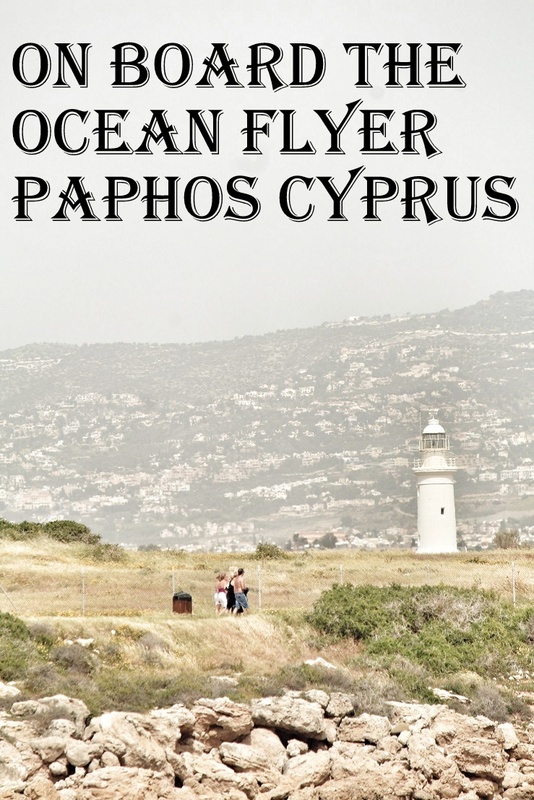 I would surely like to go to Cyprus on a holiday and explore it at a leisurely pace! You can see a bit more of Cyprus in another post of mine. I loved the tour of Cyprus which was organized by the Cyprus Convention Bureau. 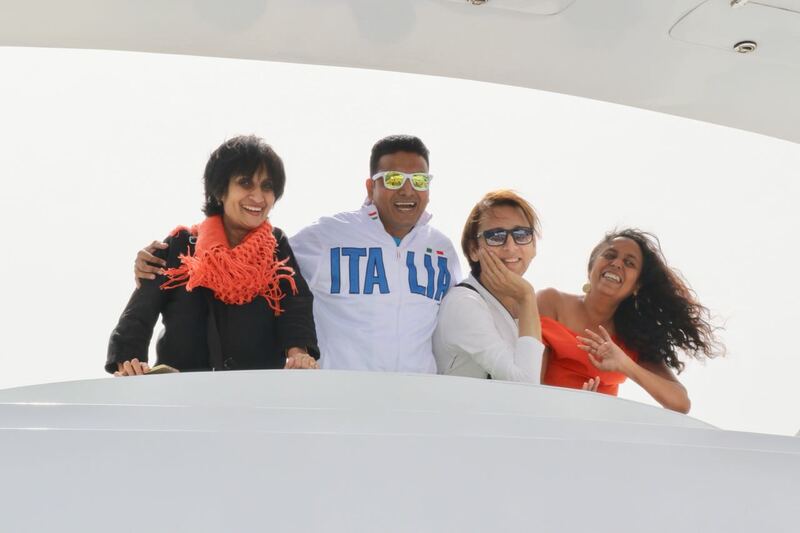 I was lucky to be invited as a travel blogger for the trip!